We have a convenient way to help you. CJR specializes in all types of specialized cutting machines with an emphasis on automated cutting. 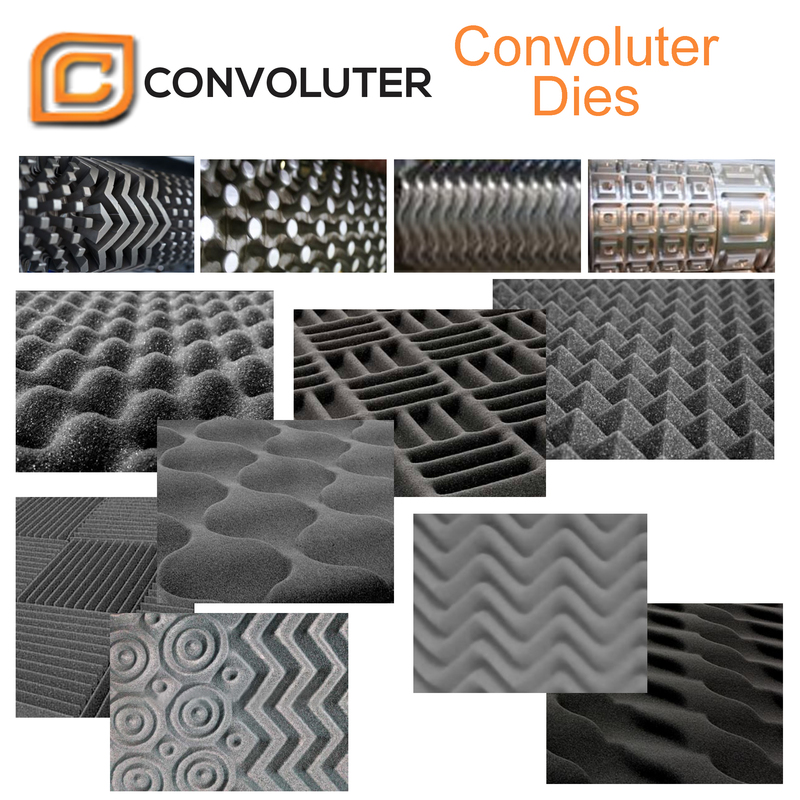 We offer foam cutting services for convoluter mattress and other cutting services. Come visit us here in Draper, UT. If you're new to Convoluter Foam cutting Machines, training may be an important part of your purchase. The machines may seem pretty straightforward, but you wouldn't believe how much there is to know. In many ways, what you learn may significantly save your company. Many buy a machine and go years before learning that about the cost-saving consideration, tools and accessories that can reduce labor, day in and day out. CJR Values knowledge and is anxious to share with anyone that wants it. We offer training at our Utah center or off site if needed. CJR also offers a wealth of information online through video training. No matter what your needs we have a convenient way to help you.